Absolutely. I’m a total “nostalgist” and Call Me By Your Name’s director, Luca, grew up in that time period. In fact, the book is set in ’88 and he changed it to ’83 because he said that was the year in your life you can hear music from. In the movie, there’s Talking Heads, The Psychedelic Furs, or just the Bach or Beethoven—those are all songs from Luca’s youth, what it was like for him in Italy in the ’80s. 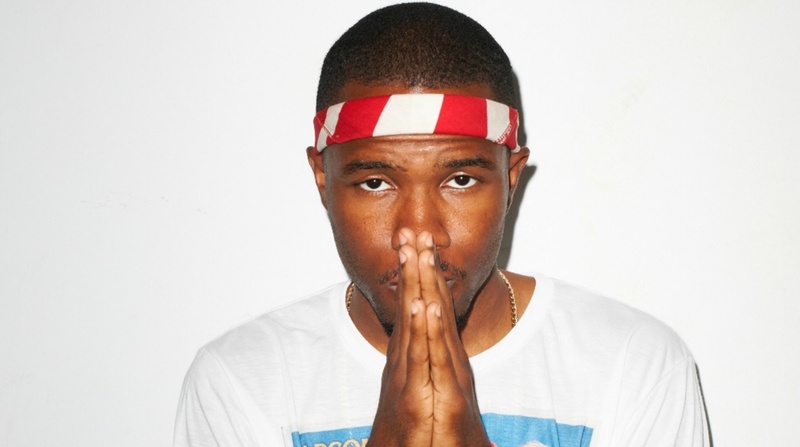 Frank Ocean Covers "Moon River"